Sunday 3rd March 2019 starting at 10.00am. 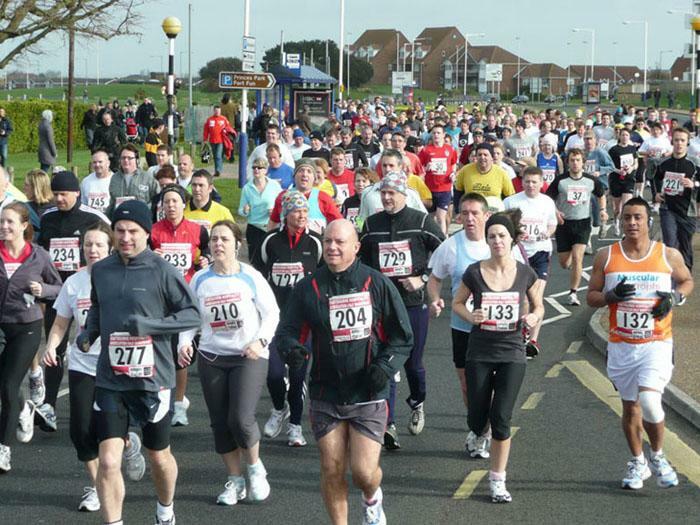 Sport Systems' Spring tour of Sussex begins in Eastbourne with their half marathon. The race starts in Princes Park and mostly follows the seafront promenades towards Beachy Head and back to Sovereign Harbour, where the course loops back to the finish which is located in Princes Park. ONLINE ENTRIES WILL CLOSE ON Friday 1st March 2019 AT 12 NOON.